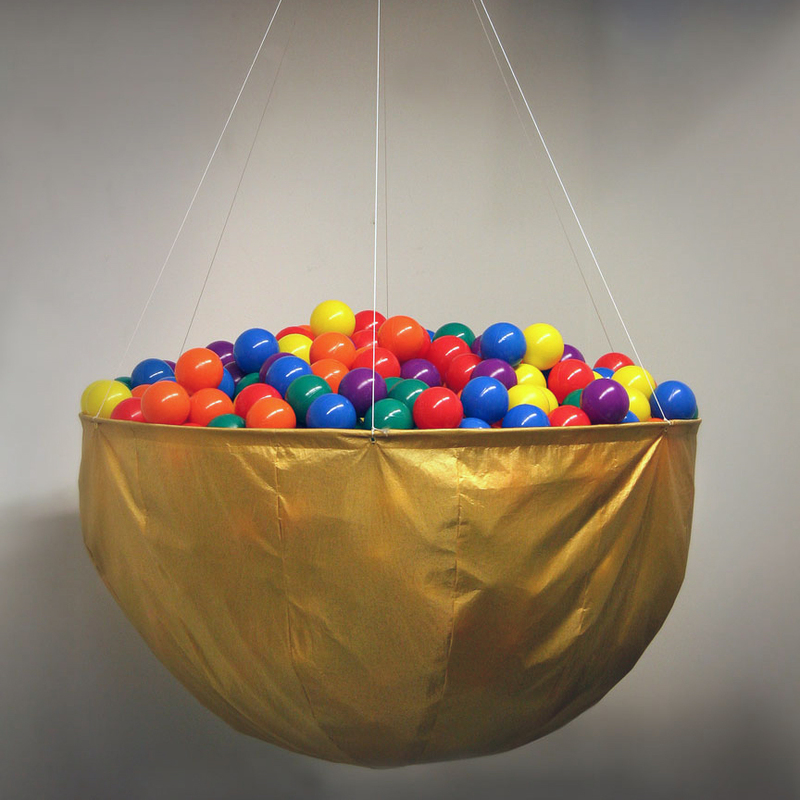 Bubble Entendre is work by Benjamin Lipkin, curated by Rachael Wilson at Place, a gallery in Portland, Oregon. The show opens Saturday, September 15th and closes the 15th of October, 2012. Our lives and the conditions that shape them are fundamentally unstable and finite. Ambiguity and complexity are intrinsic to the symbols and milestones embedded in our collective psyche. 164 years after the communist manifesto, the work in “Bubble Entendre” reacts to the turbulent quakes and icons of capitalism with a sense of levity, and with the acknowledgement of what Johanna Drucker has coined “complicity”. Moreover, the work here aspires to a sense of exuberance and eccentricity typically avoided in galleries today. The cool, aloof, quiet, and minimal gestures of contemporary privilege are passed up here, in favor of something more playful, and ultimately more clumsy and vulnerable.